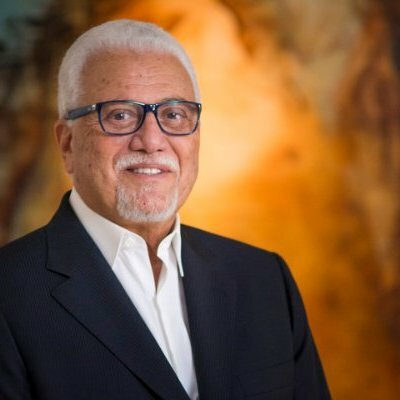 For more than five decades, Simon Franco has dedicated his professional life to HR consultancy projects, and has consolidated his deep belief that people create companies, but it takes talent to make them prosper! Over 2.000 organizations have proven his capability to provide, attract, develop and retain talented professionals who will account for the difference when it comes to making businesses thrive versus survive. You are in for an experience with Simon and will learn more about novel approaches and commitment to clients and their results in this challenging world we live in. Simon Franco is an Associate of the Best In Class Group and President of Simon Franco Recursos Humanos, based out of Sao Paulo, Brasil.